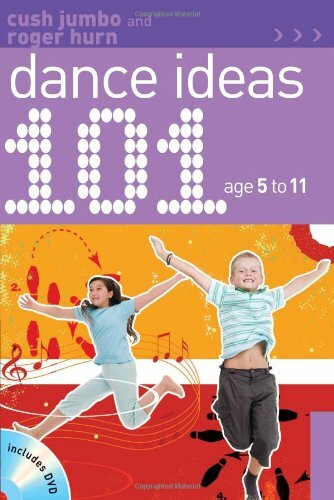 A book jam-packed full of fun dances, dance steps and choreographed routines for primary children and teachers. Written in the 101 series style - a series trusted by primary school teachers. Includes: Warm up and cool down, Easy dances (e.g. Kenyan hop, Twist), Medium dances (e.g. Hilly Billy, Mambo), Harder dances (e.g. Salsa, Cha cha). An introduction explains the importance of getting children dancing to improve their fitness and develop their listening and thinking skills. Each dance comes with a step-by-step set of instructions, backed up with a DVD showing Cush Jumbo going through the steps.